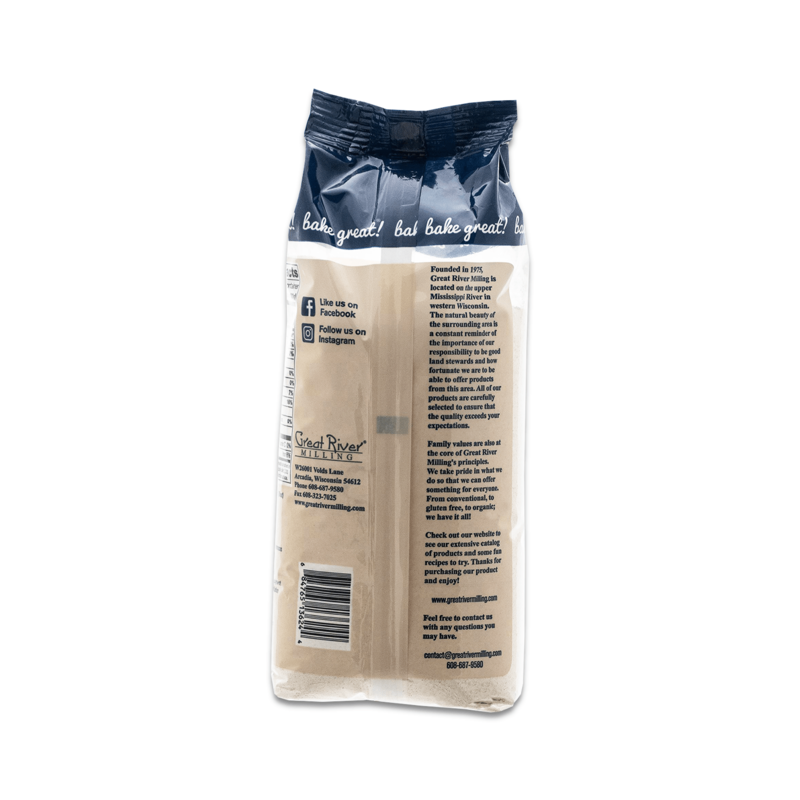 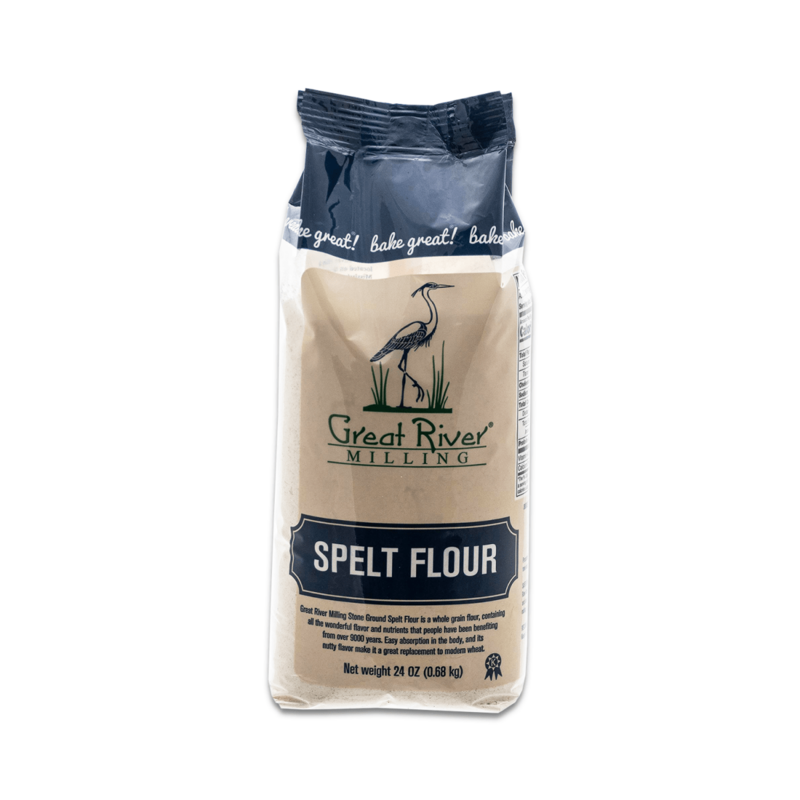 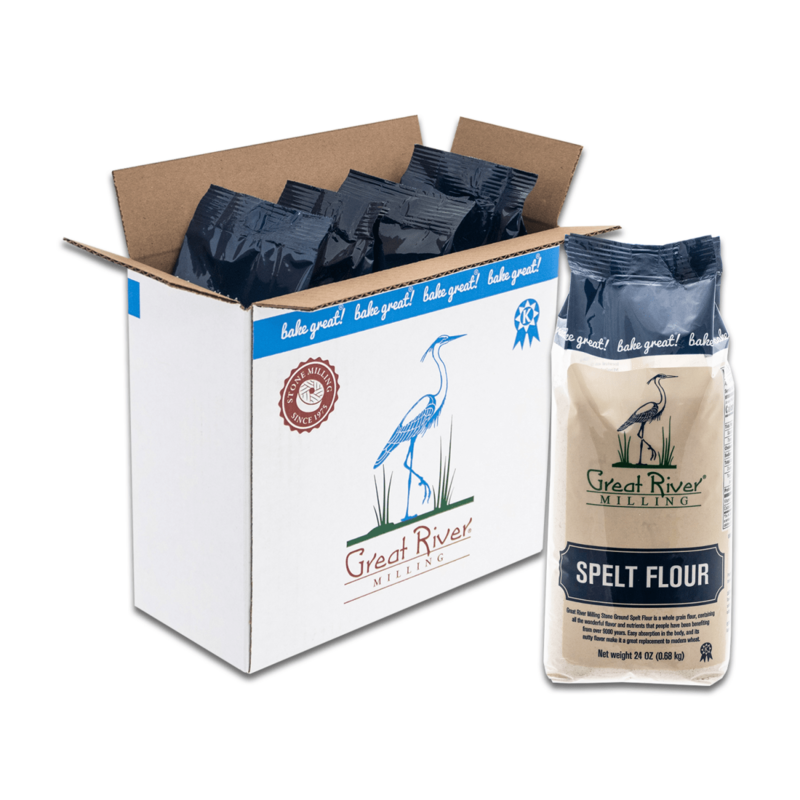 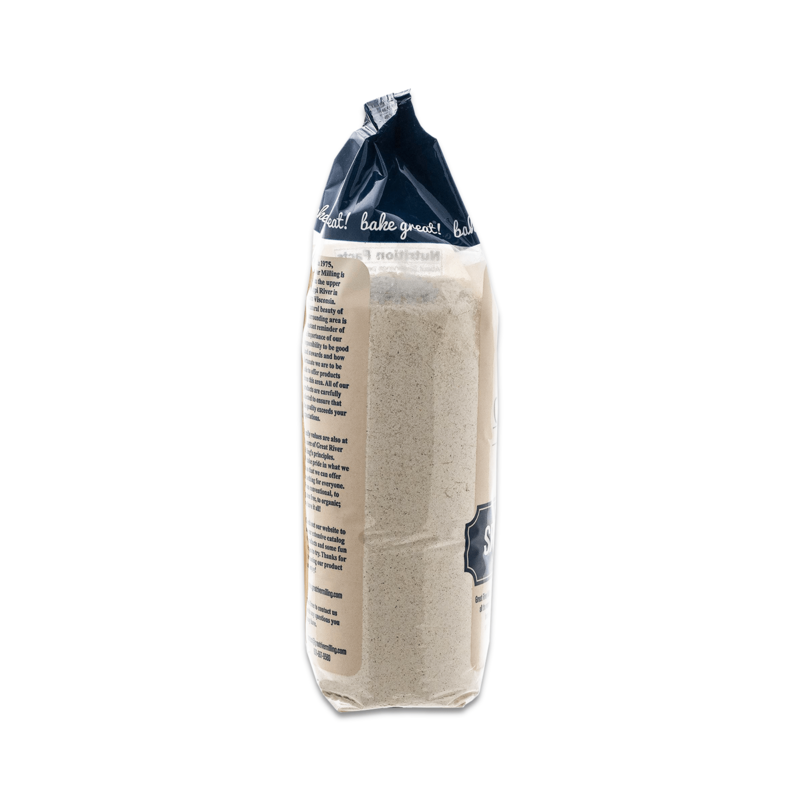 Great River Milling Stone Ground Spelt Flour is a whole grain flour, containing all the wonderful flavor and nutrients that people have been benefiting from over 9000 years. 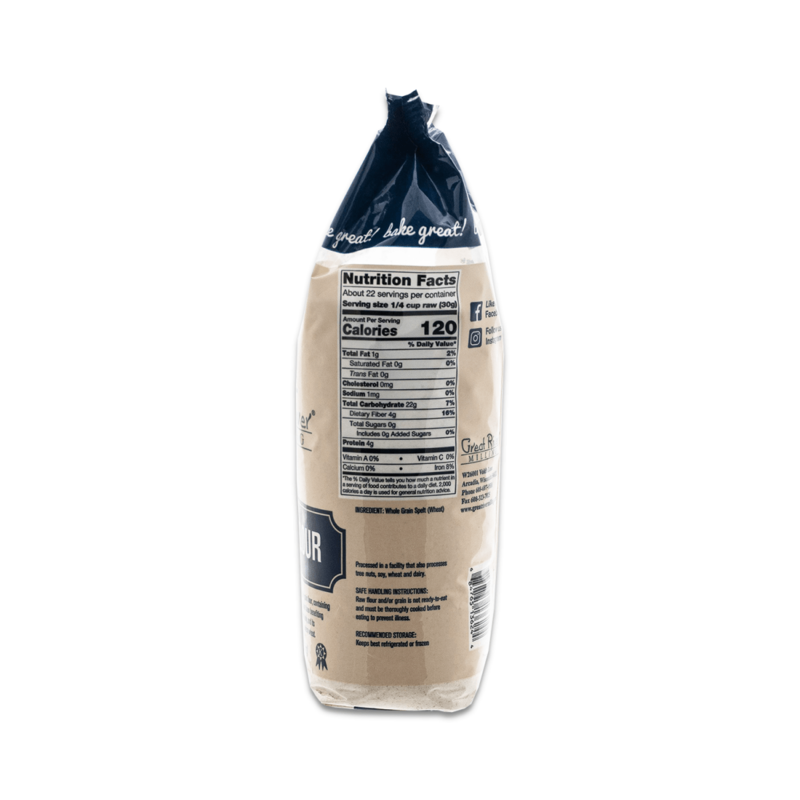 Easy absorption in the body, an its nutty flavor make it a great replacement to modern wheat. 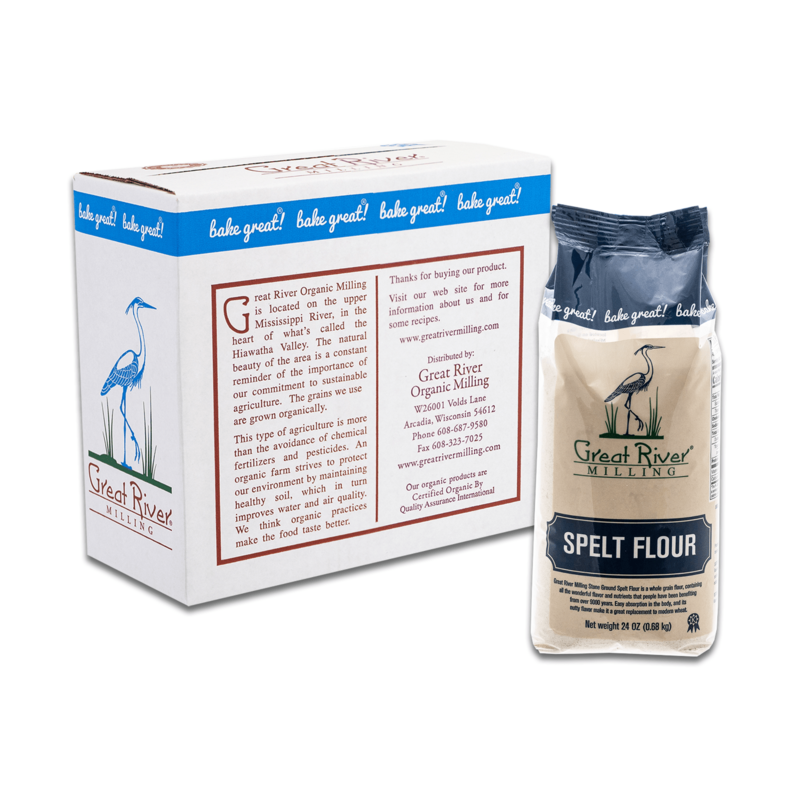 SAFE HANDLING INSTRUCTIONS: Raw flour and/or a grain is not ready-to-eat and must be thoroughly cooked before eating to prevent illness.